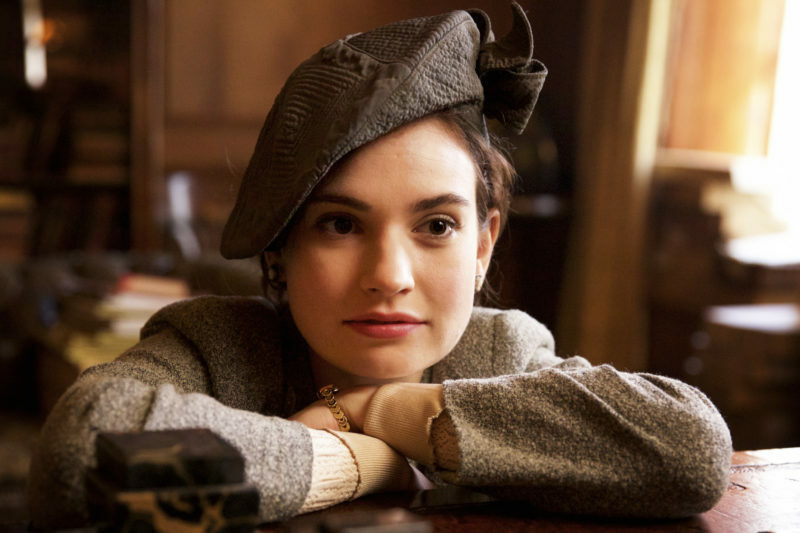 Based on the best-selling novel by Mary Ann Shaffer and Annie Barrows, STUDIOCANAL is pleased to announce that the beautifully moving THE GUERNSEY LITERARY AND POTATO PEEL PIE SOCIETY – starring Lily James and directed by Mike Newell (Four Weddings and a Funeral, Harry Potter and the Goblet of Fire) – will be available on Digital Download from 20th August 2018 and on Blu-ray and DVD from 27th August 2018. Available to pre-order [amazon_link asins=’B07CHZBN21′ template=’ProductLink’ store=’loolip-21′ marketplace=’UK’ link_id=’fe52aa87-a466-11e8-bd55-1dc0d9f05994′ text=’now’]. To celebrate The Guernsey Literary and Potato Peel Pie Society‘s HE release, we are giving away 2 DVD copies of the film! Which actress plays the role of Juliet Ashton? The Guernsey Literary and Potato Peel Pie Society will be available on Digital Download from 20th August 2018 and on Blu-ray and DVD from 27th August 2018. 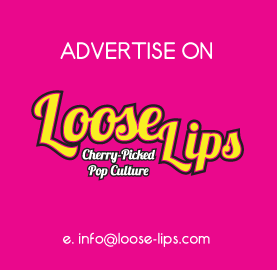 Contest closes August 28th, 2018 at 12pm. This entry was posted on Monday, August 20th, 2018 at 12:02 pm	and is filed under Contests, Film.